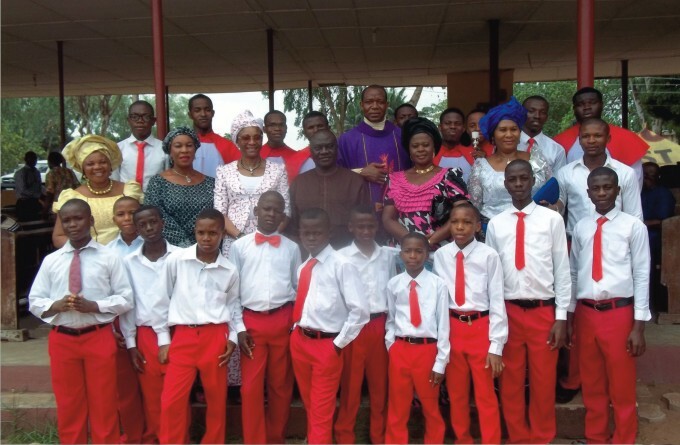 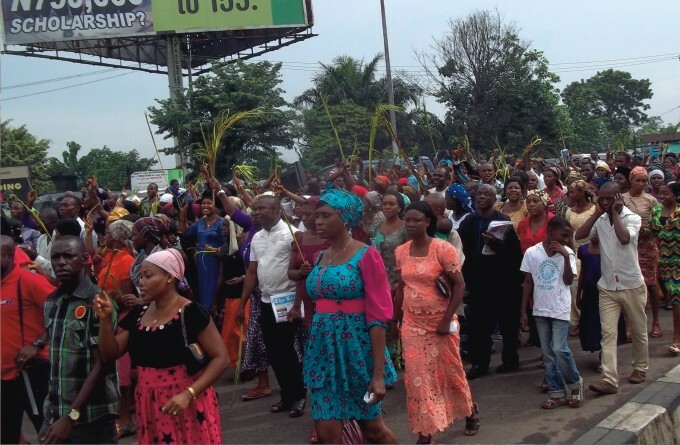 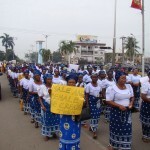 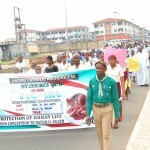 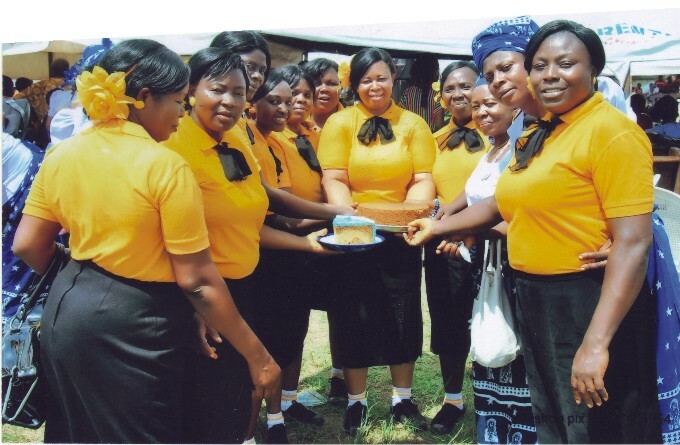 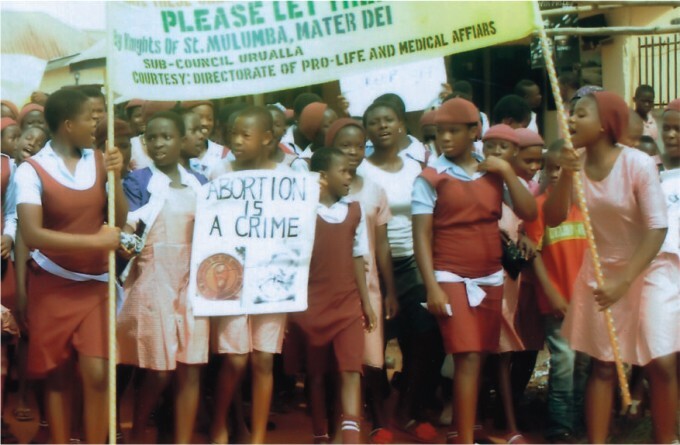 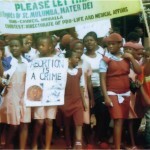 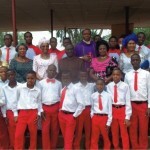 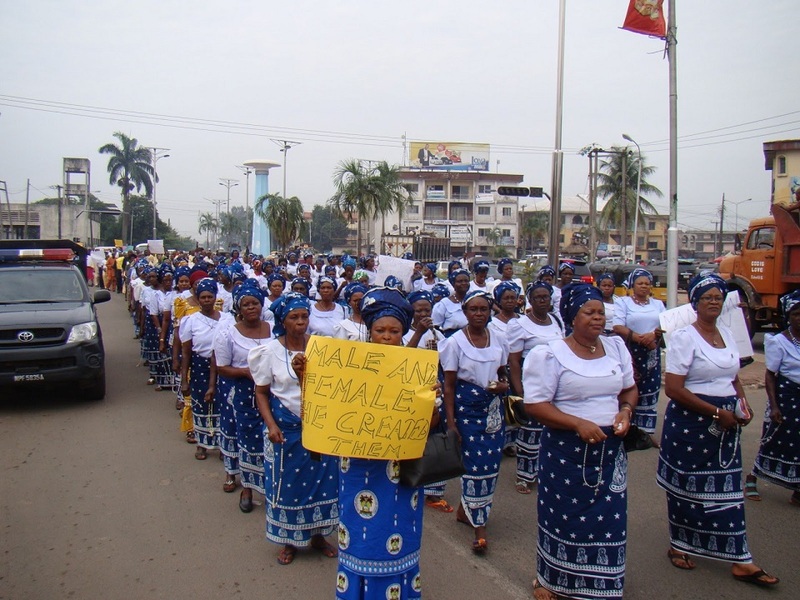 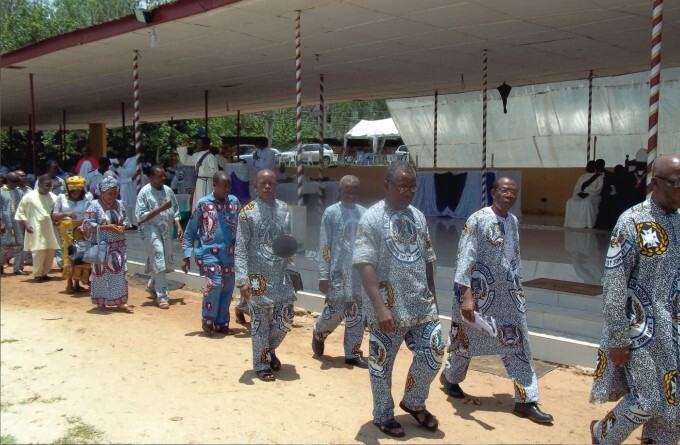 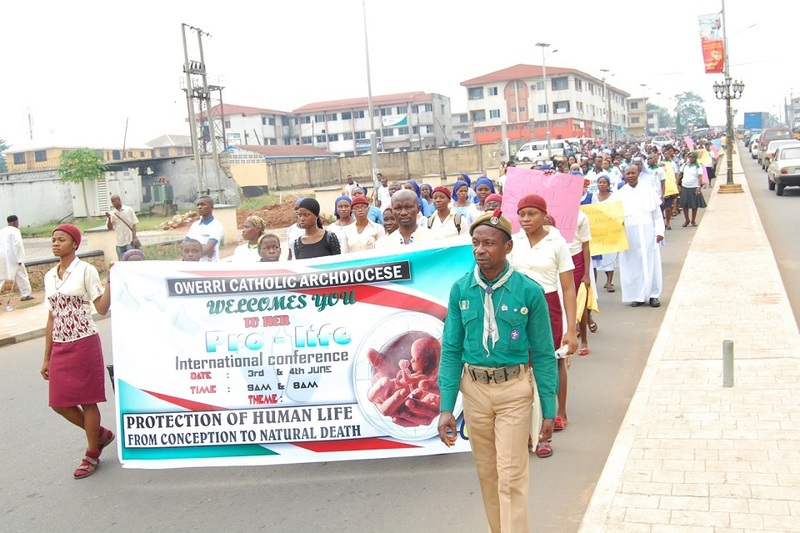 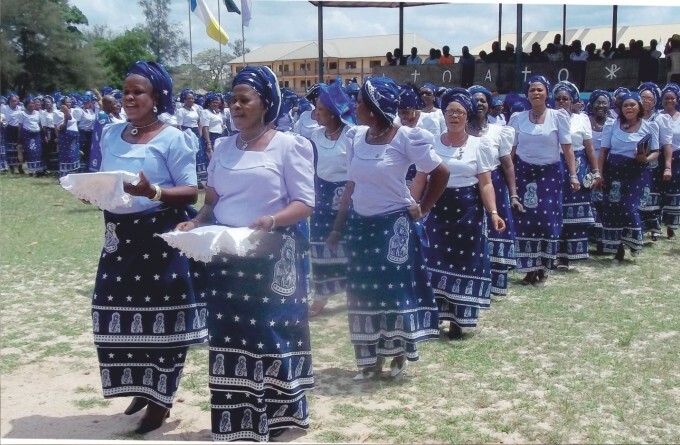 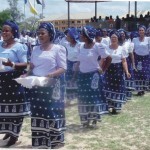 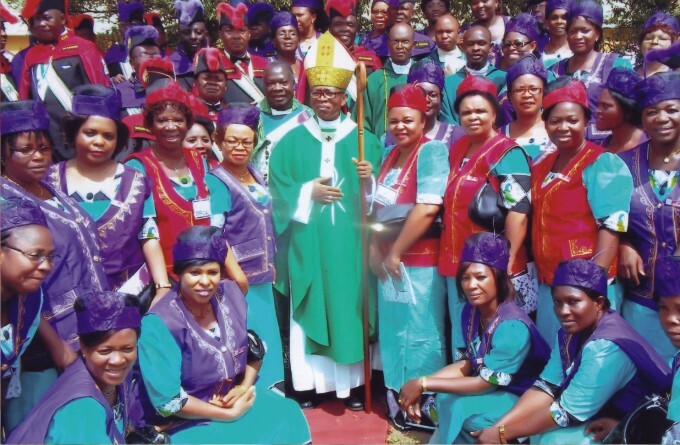 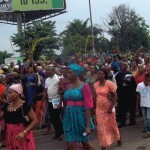 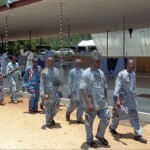 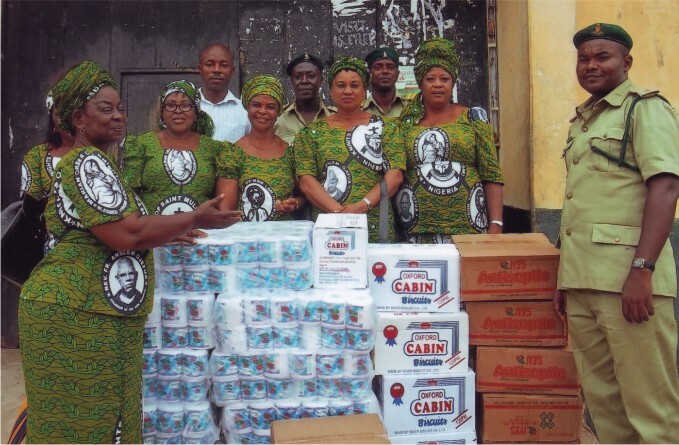 Members of Sacred Heart Station CWO, St. Mark’s Parish New Owerri, celebrating their Victory (1st Position) during the march past to mark this Year’s Mother’s Day. 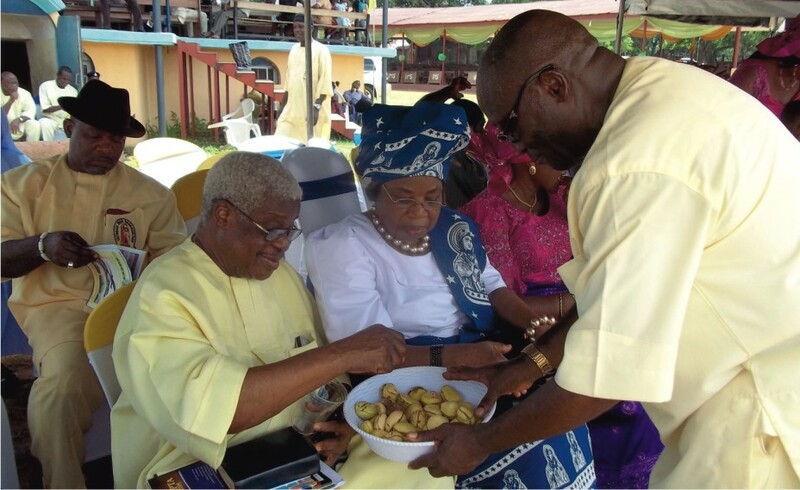 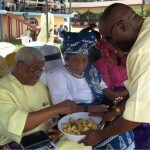 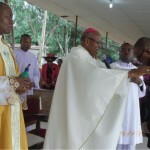 Prof. Dan Dan Ekezie receiving the award from Most Rev. 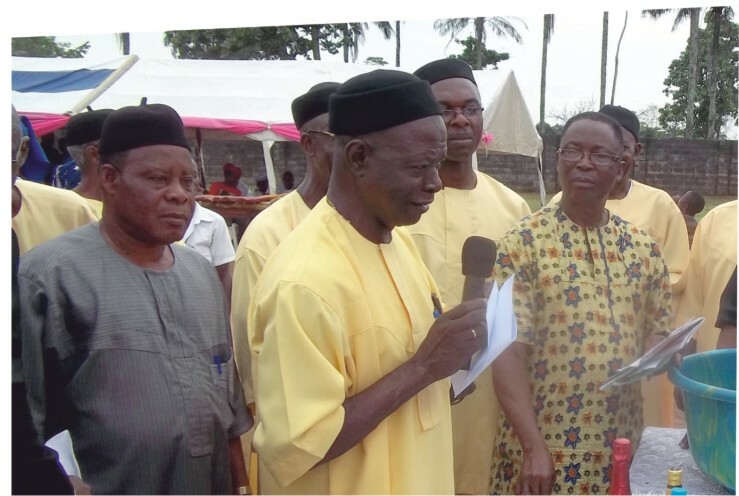 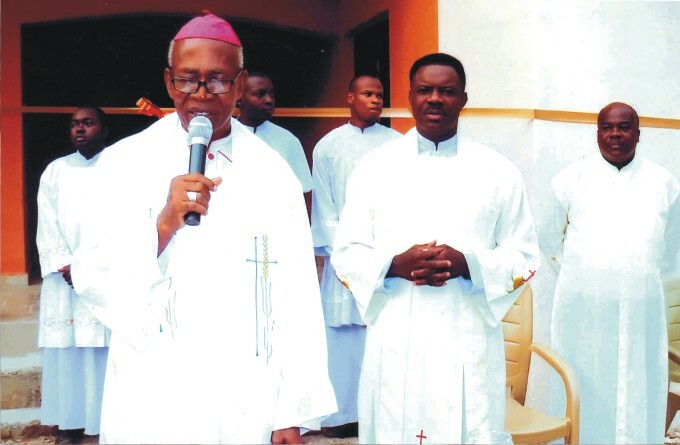 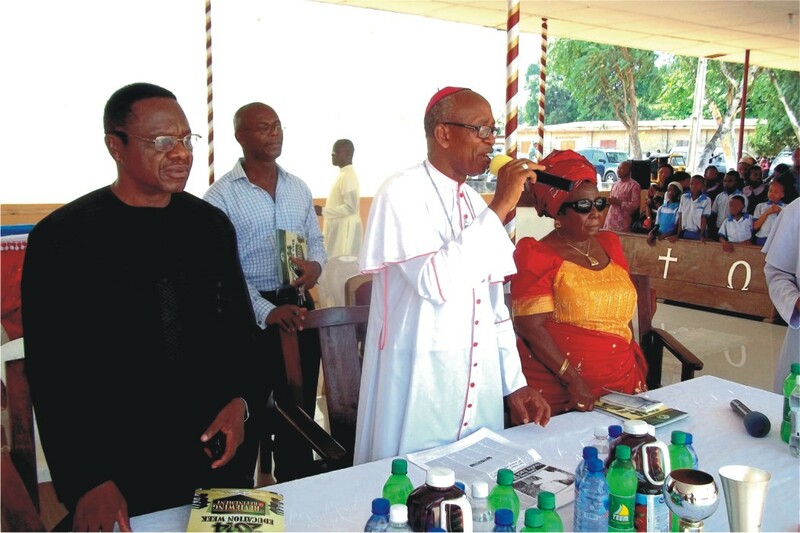 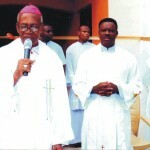 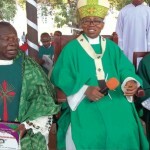 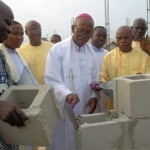 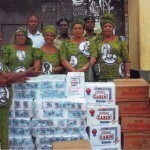 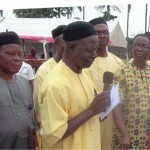 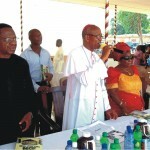 Anthony Obinna during the re-launching of Seminary Endowment Fund, May 31. 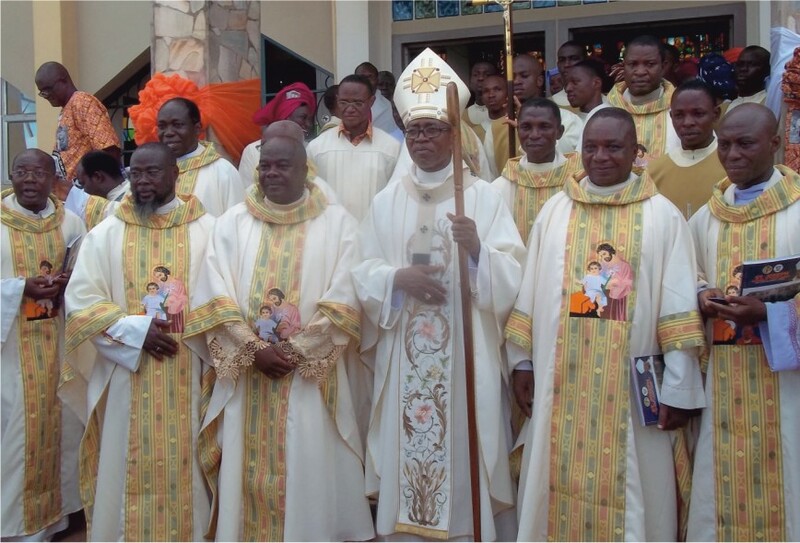 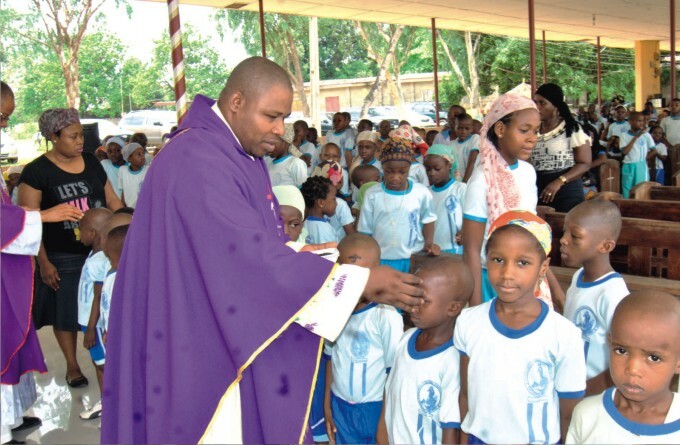 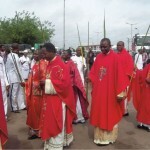 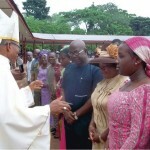 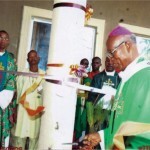 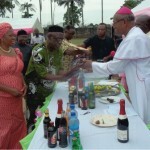 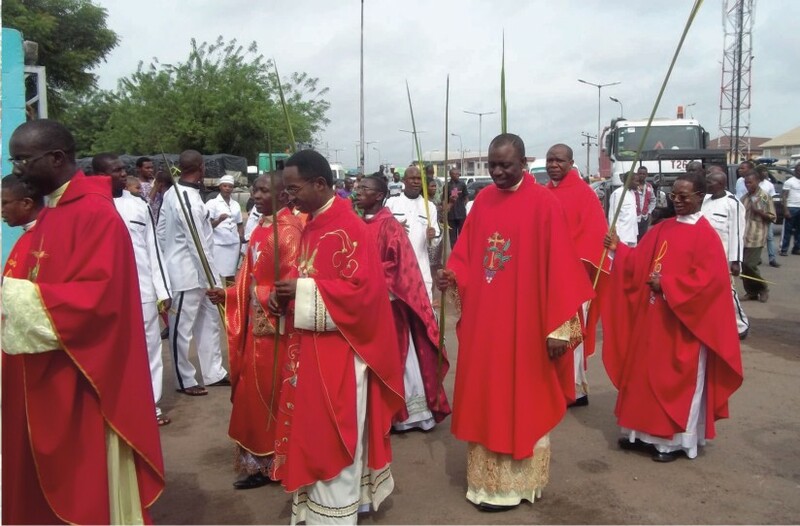 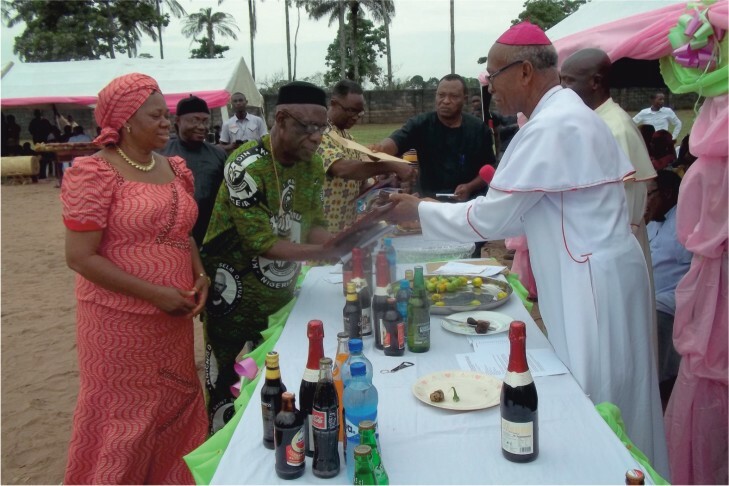 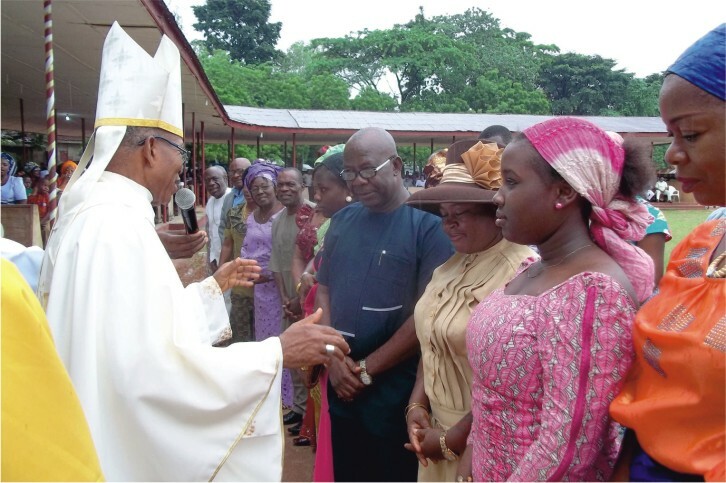 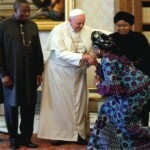 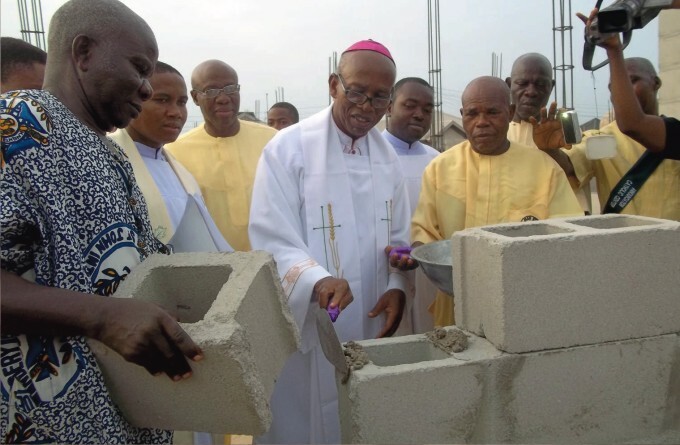 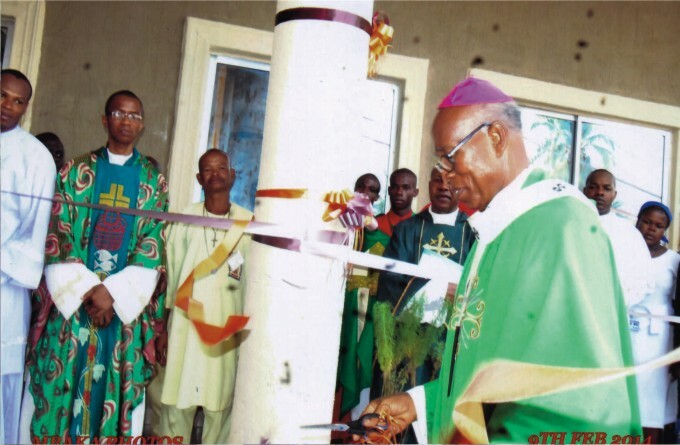 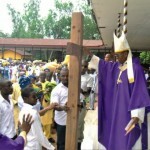 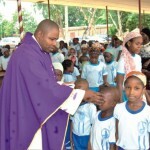 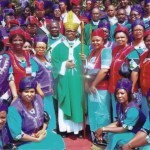 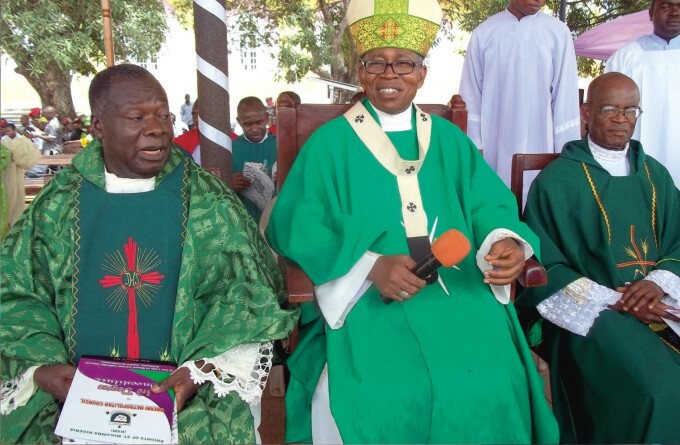 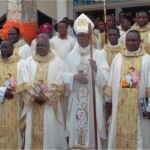 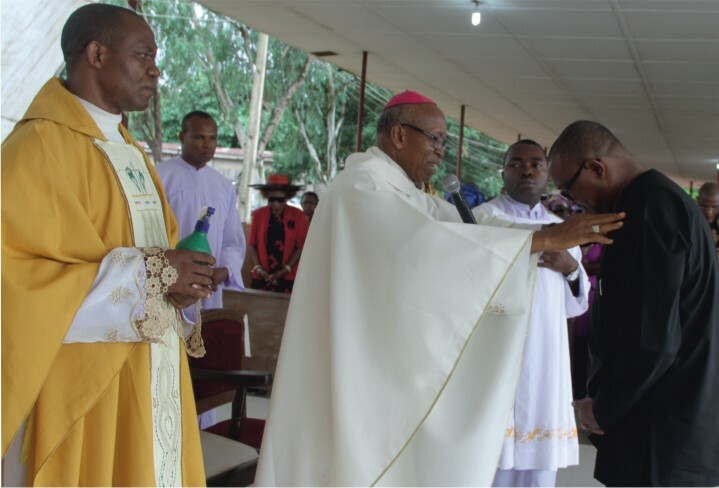 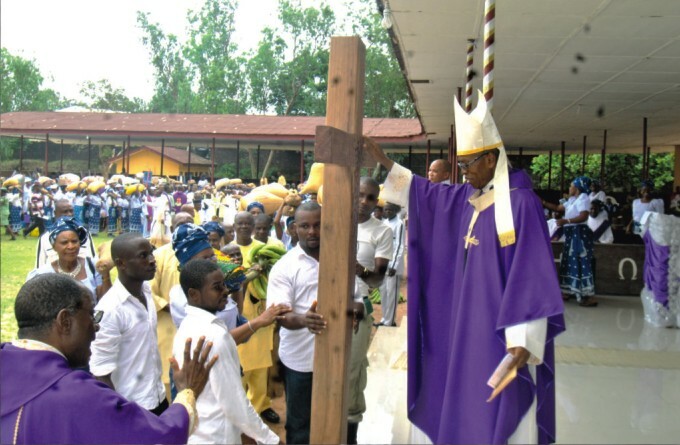 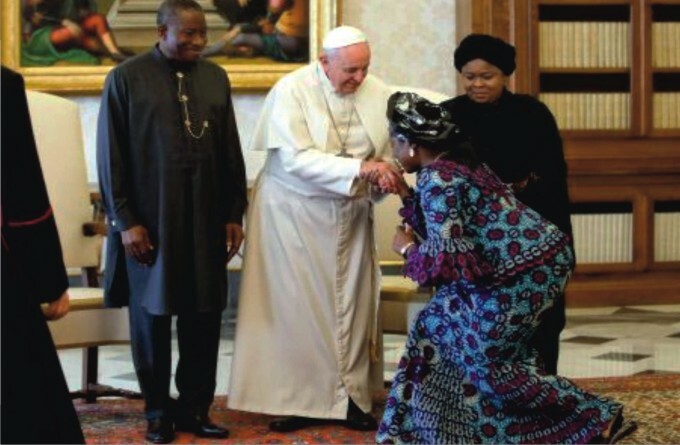 Archbishop Obinna receiving a gigantic cross donated to him by a parish during Cathedraticum, Wed. 9,2014.